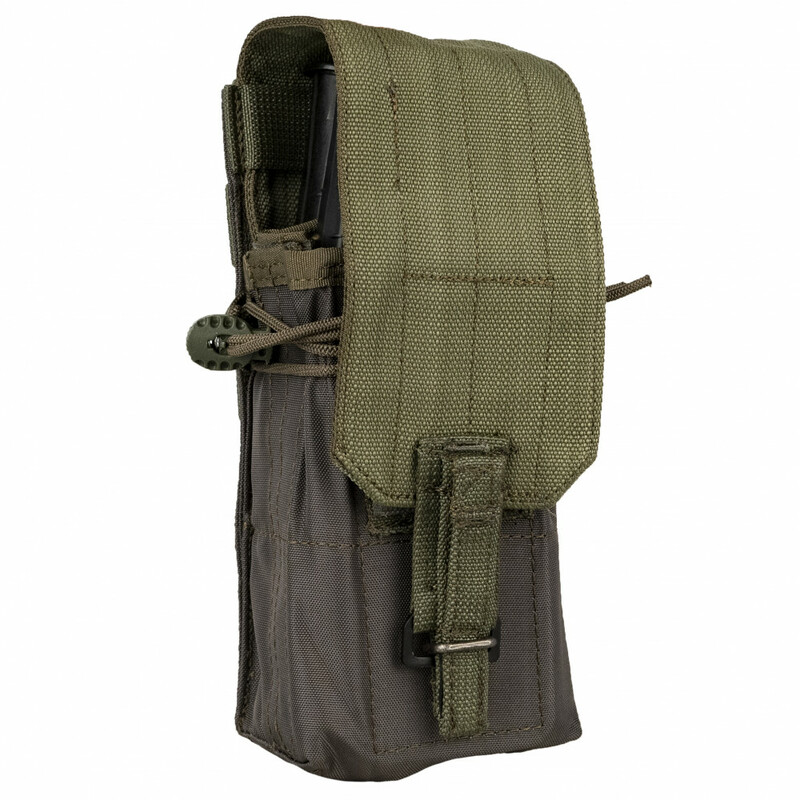 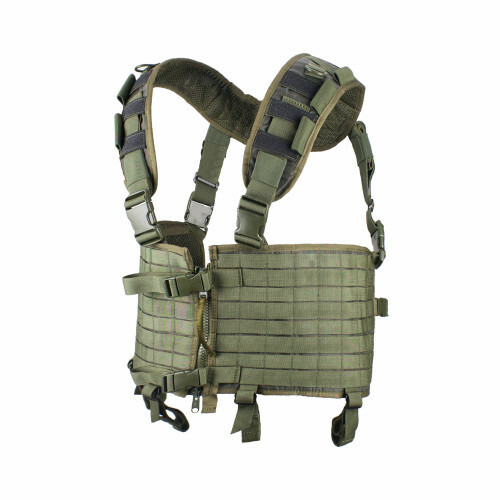 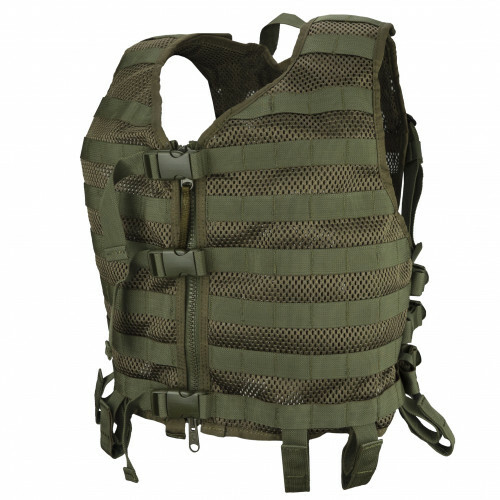 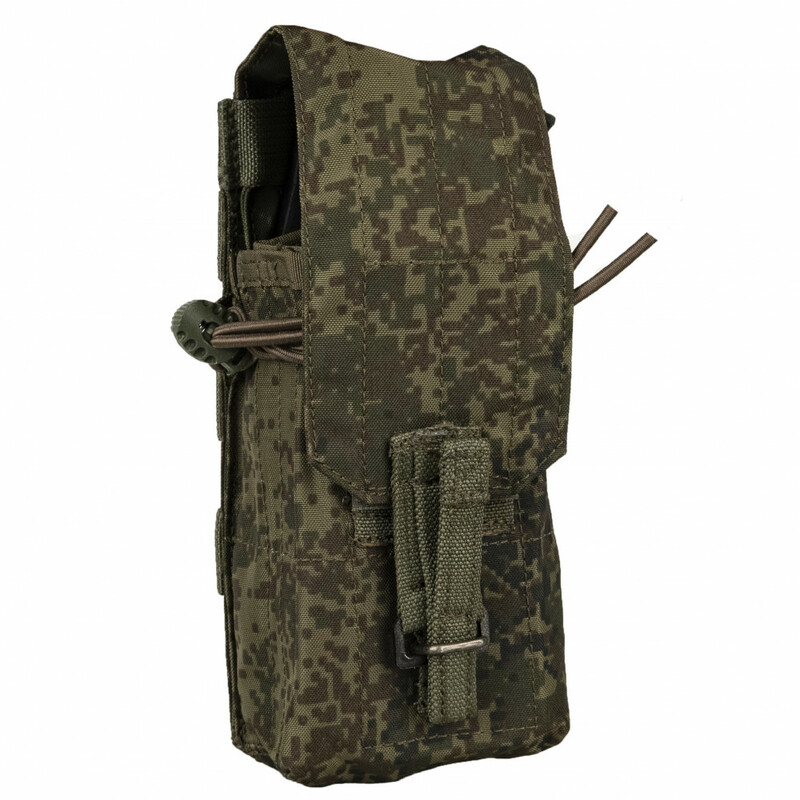 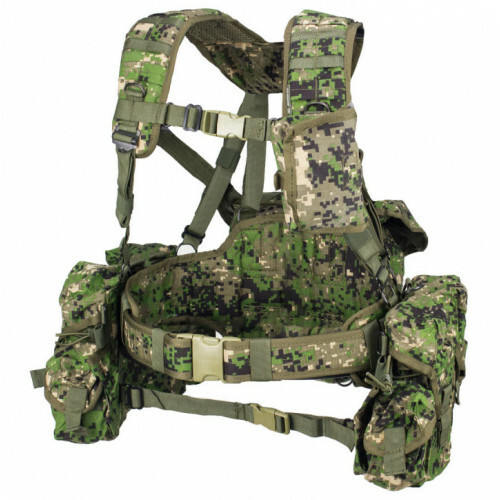 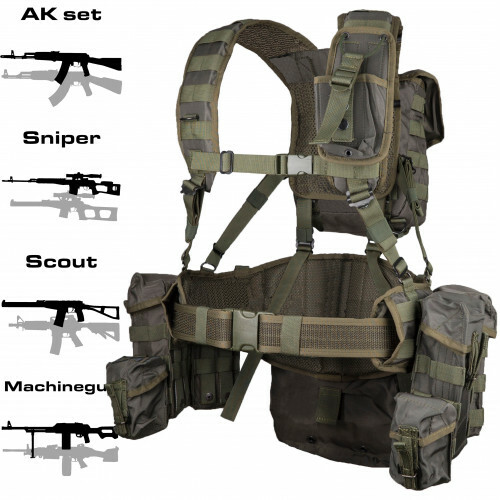 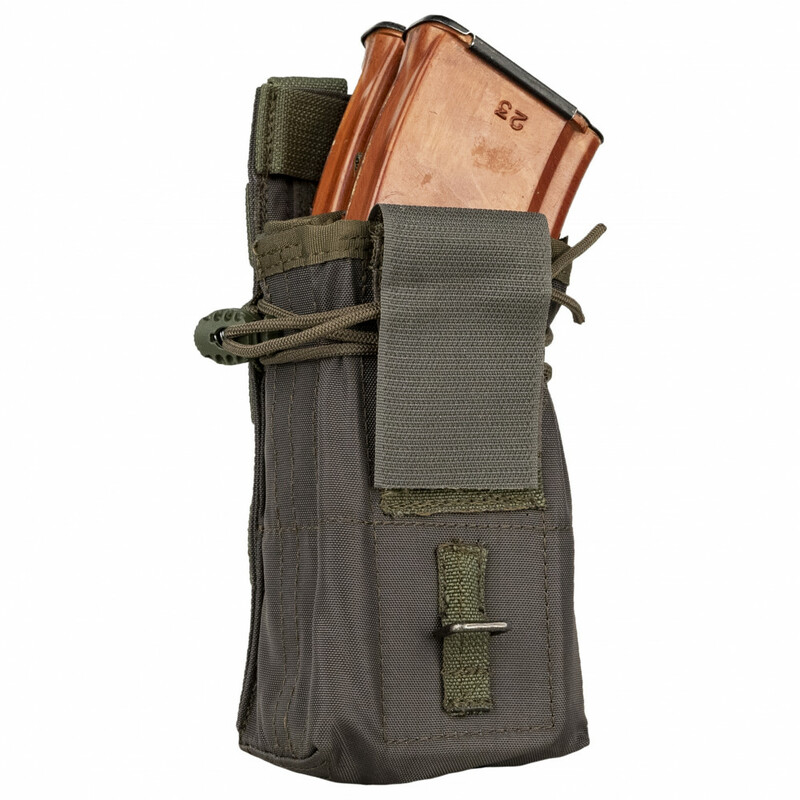 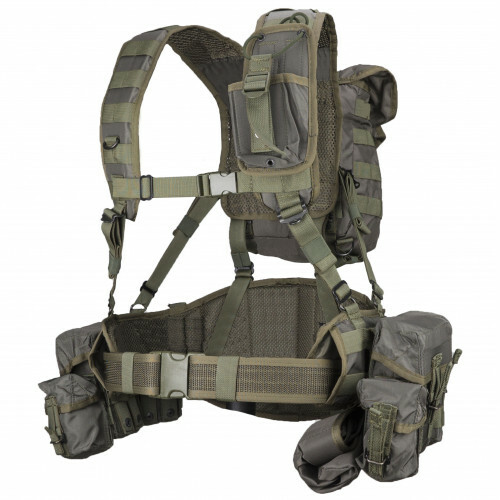 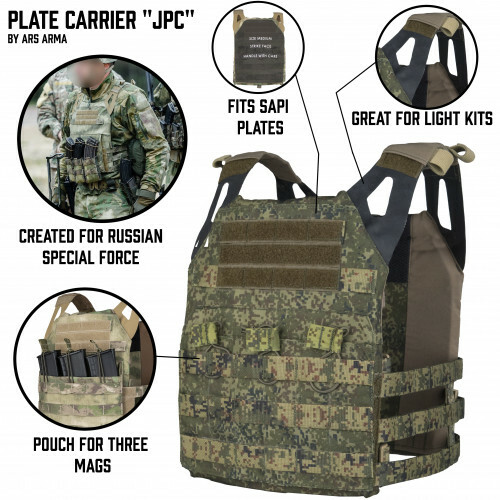 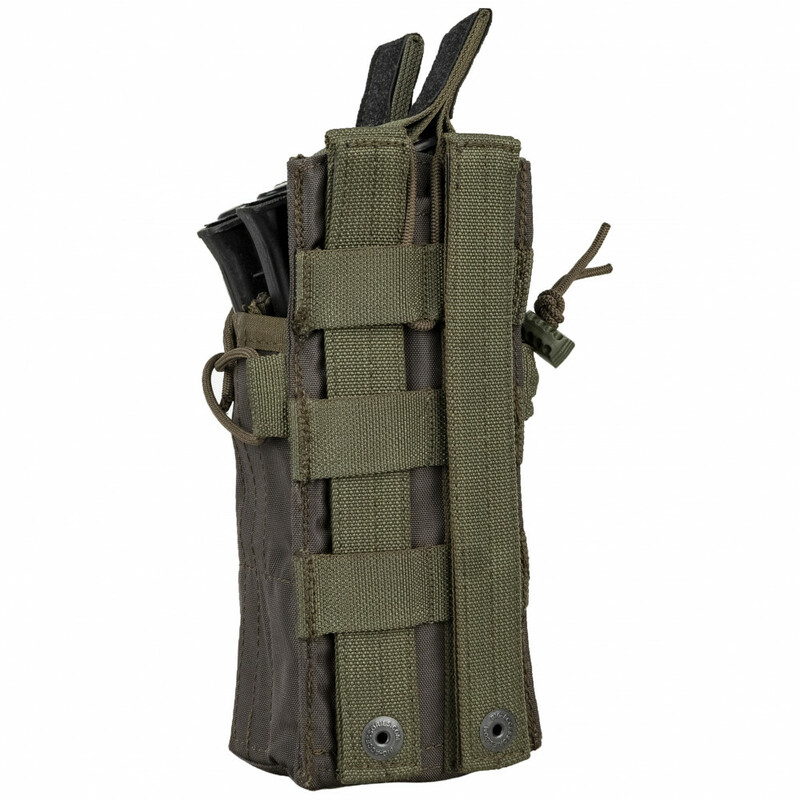 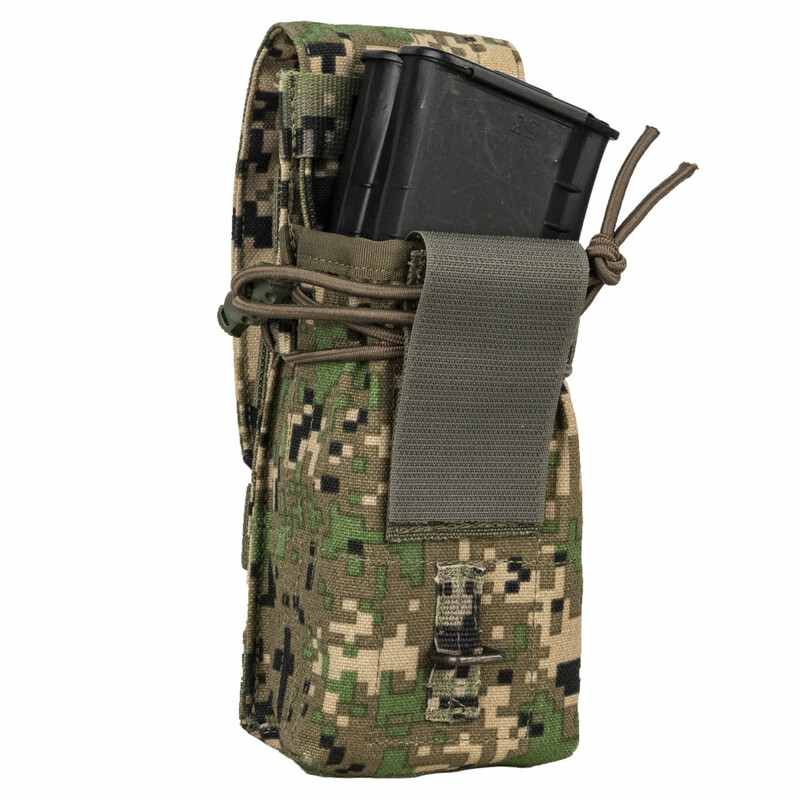 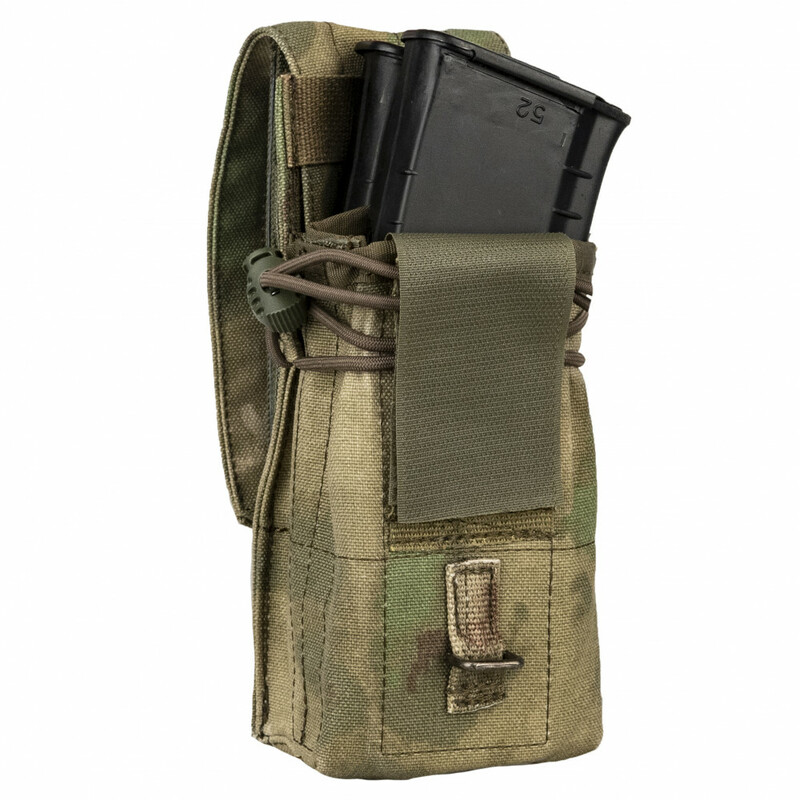 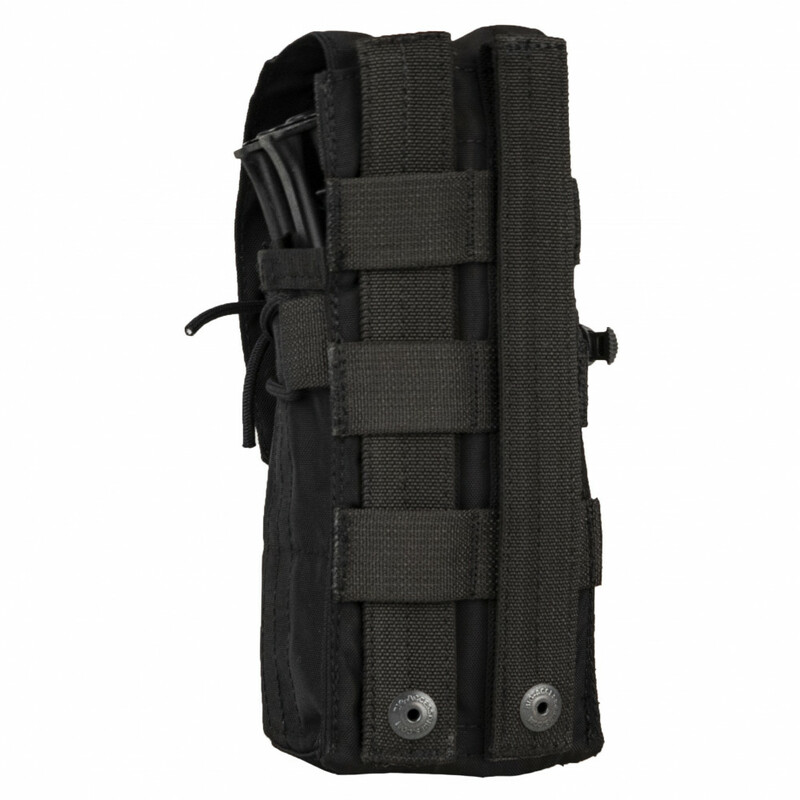 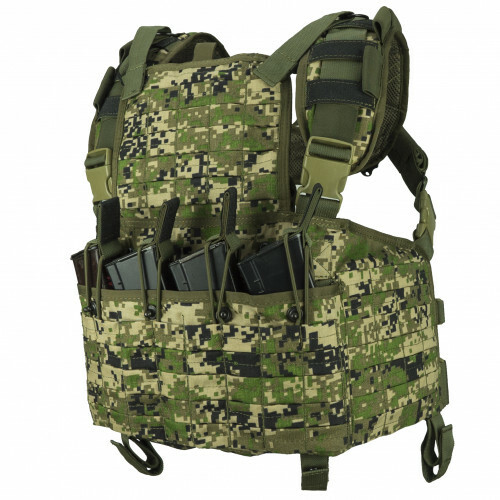 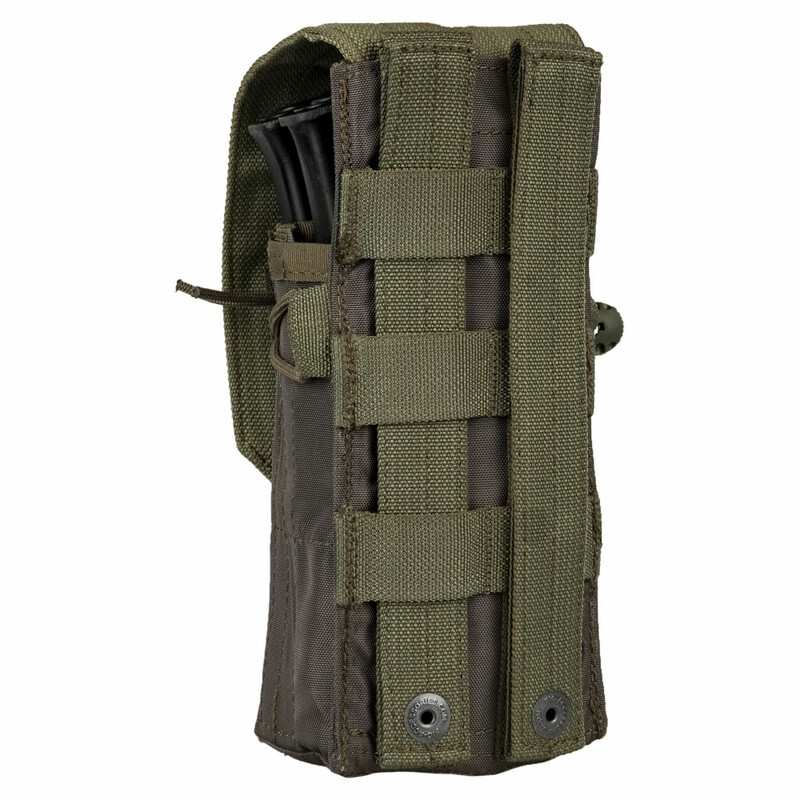 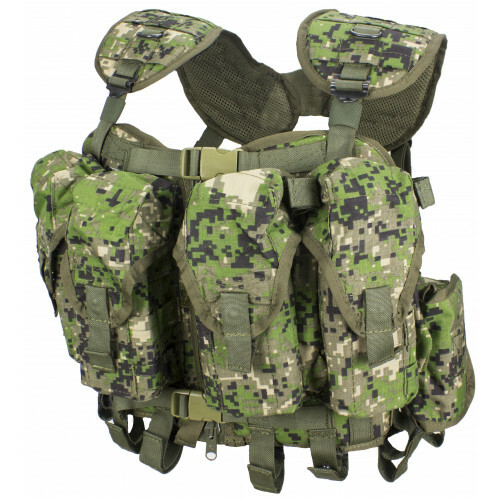 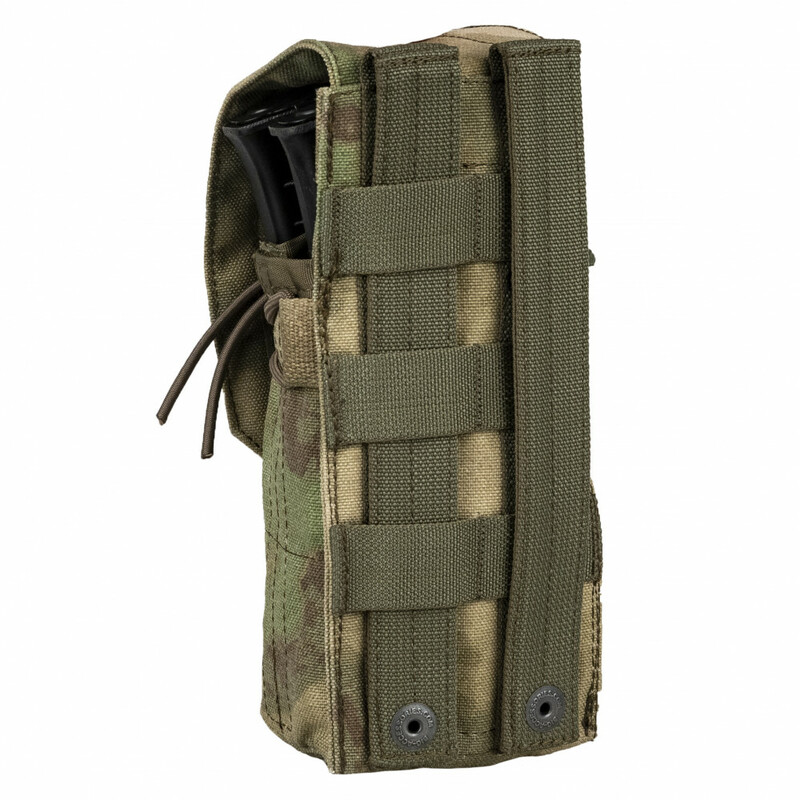 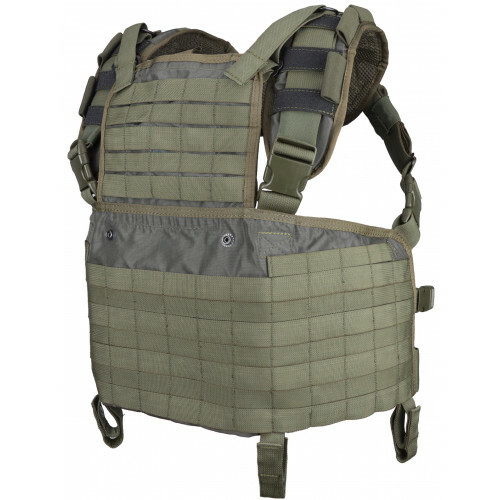 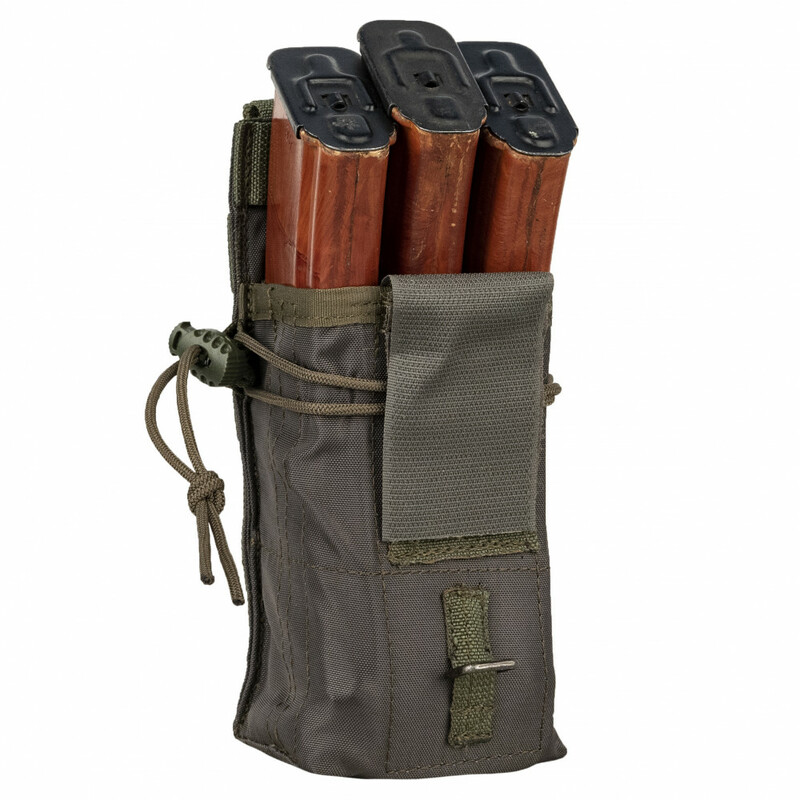 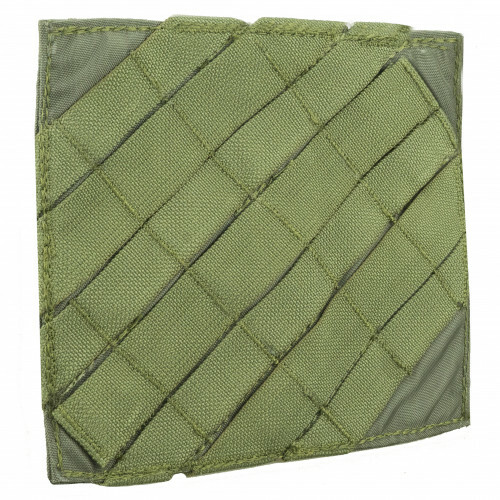 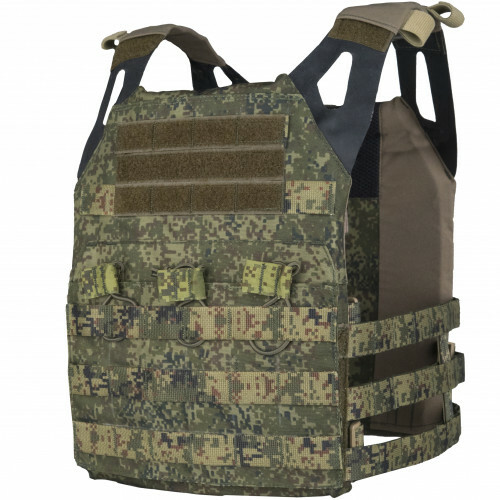 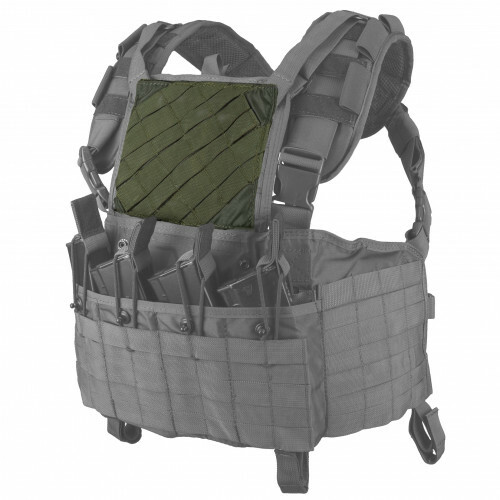 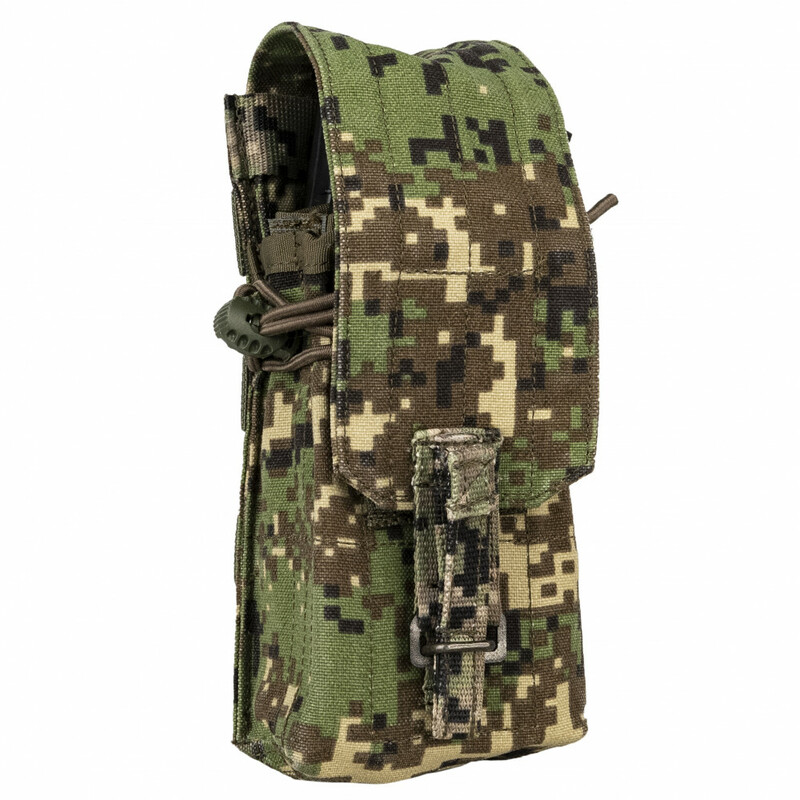 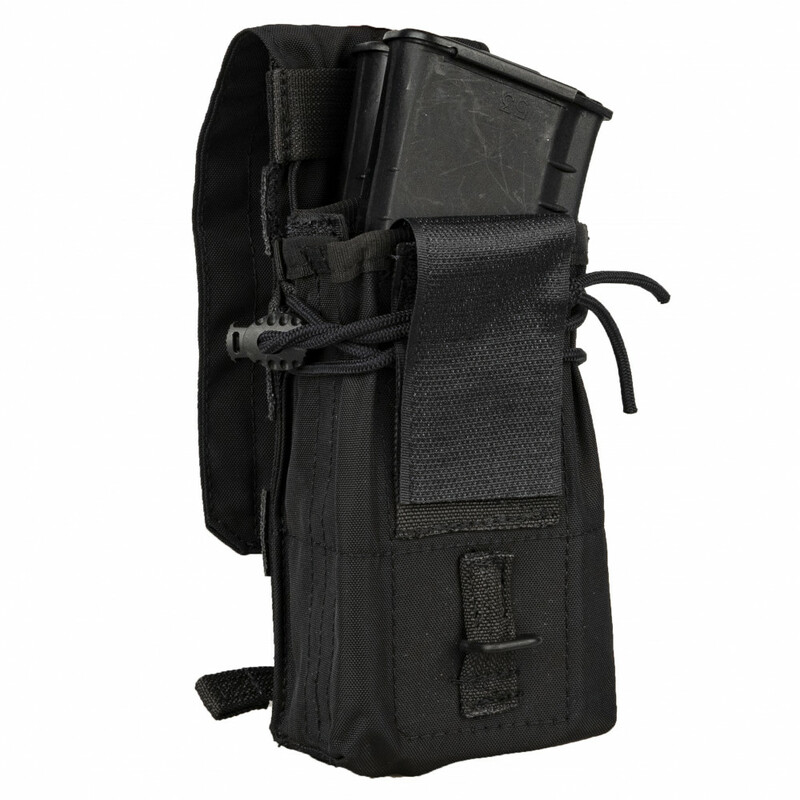 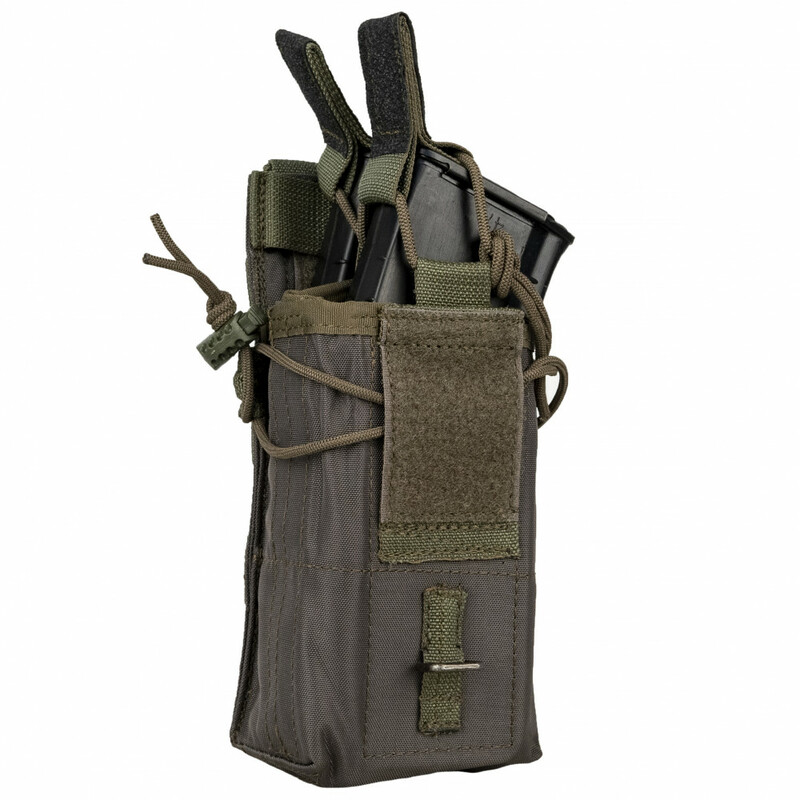 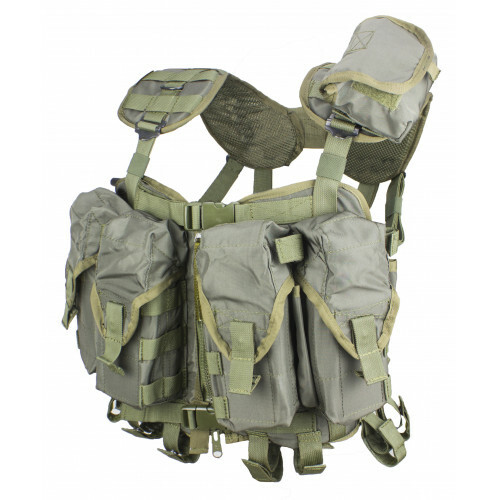 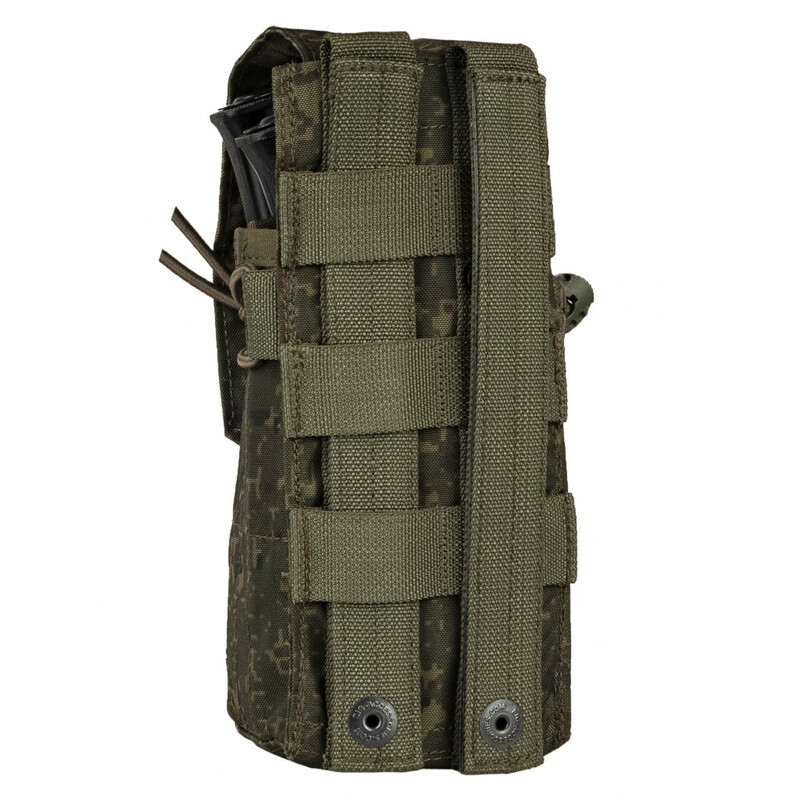 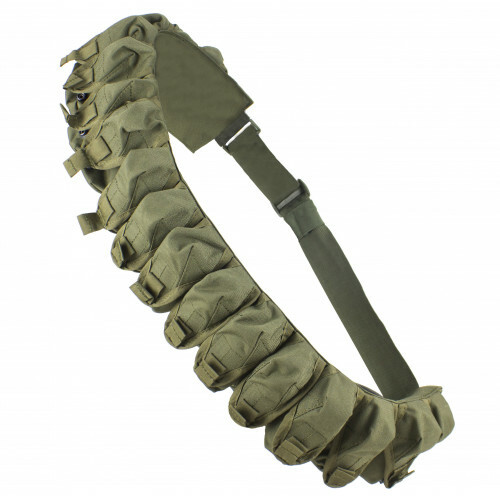 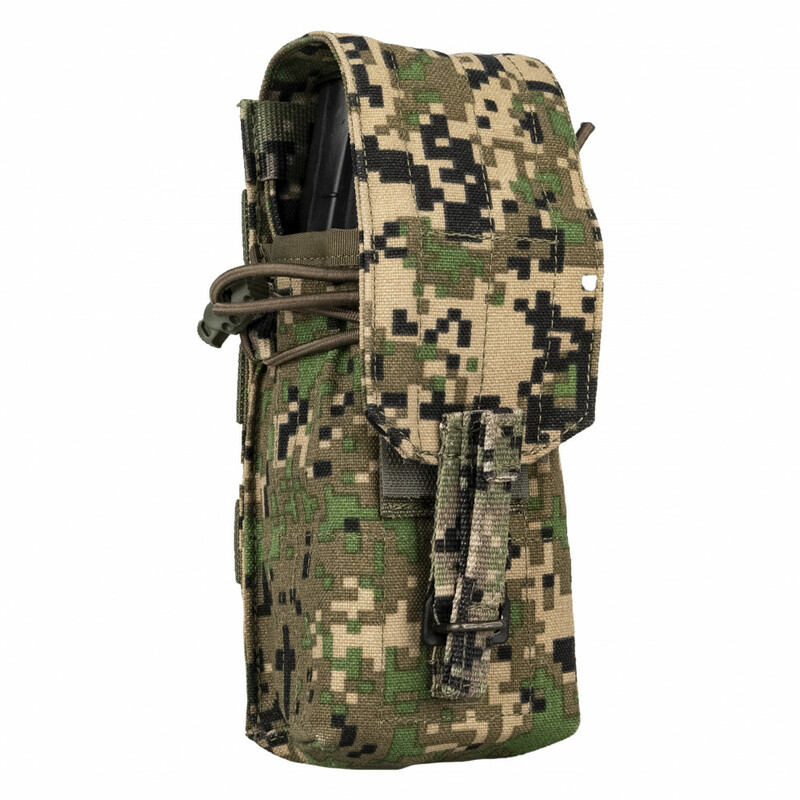 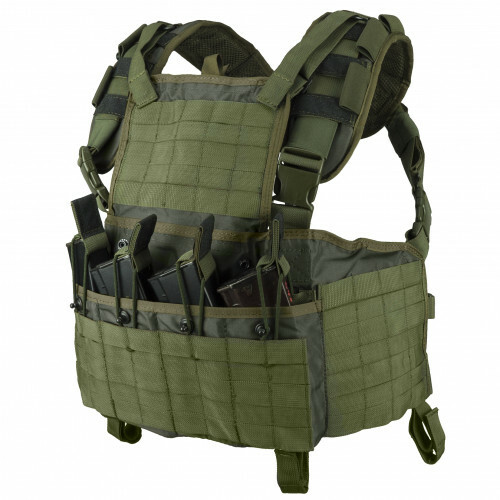 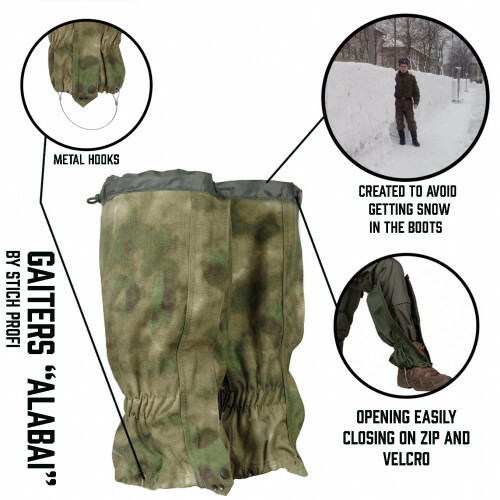 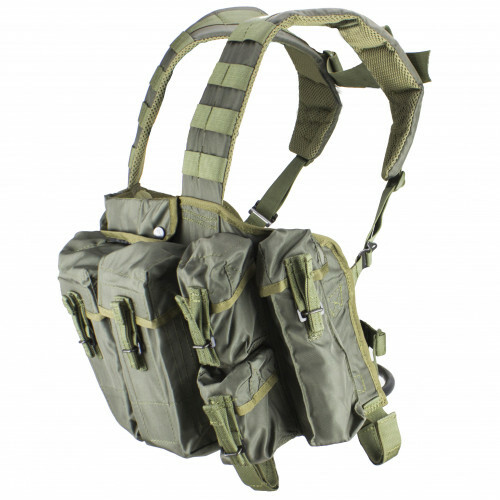 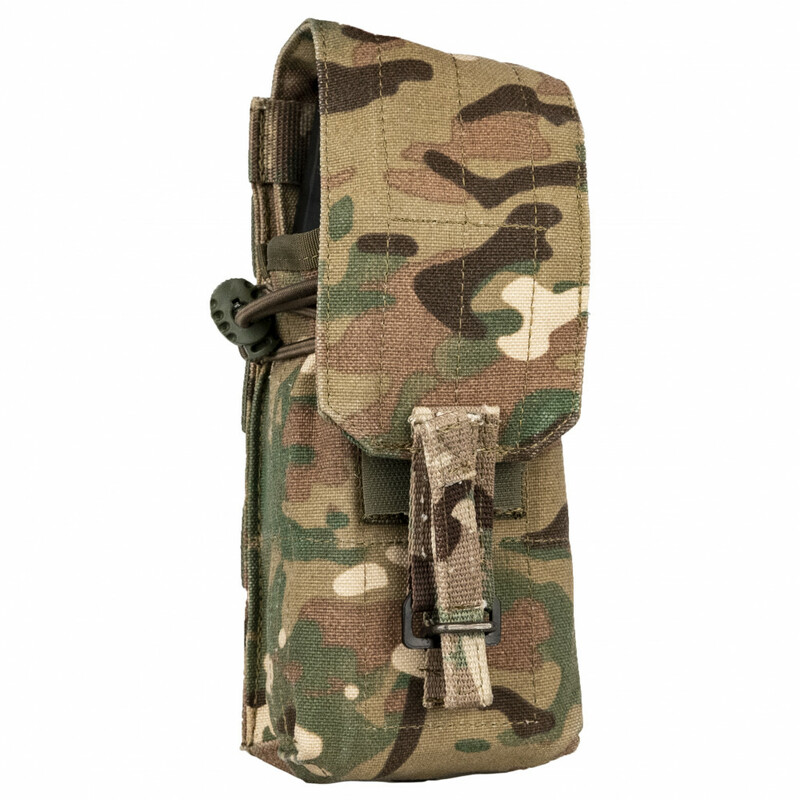 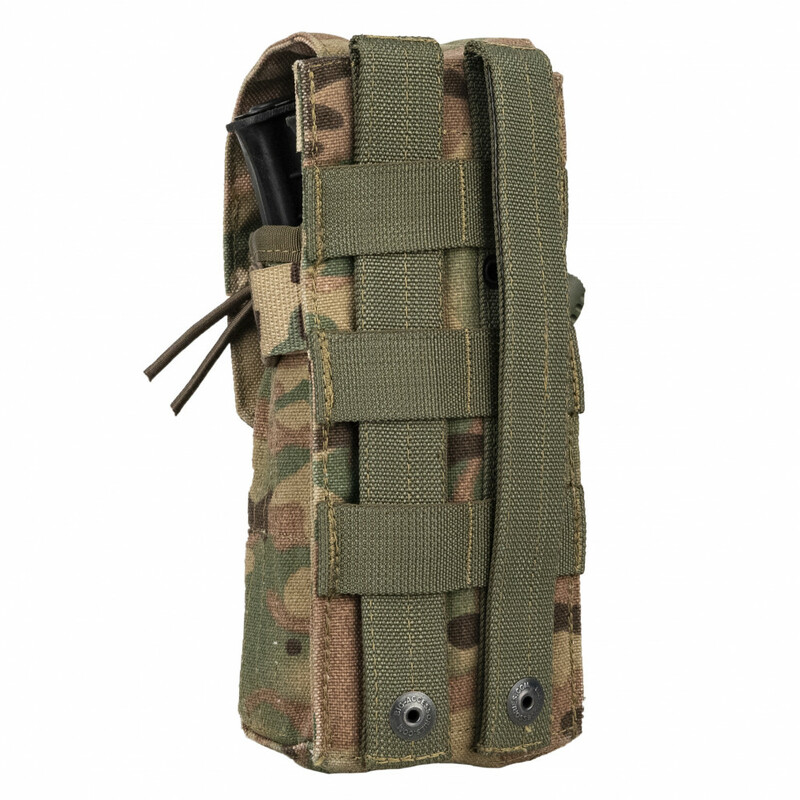 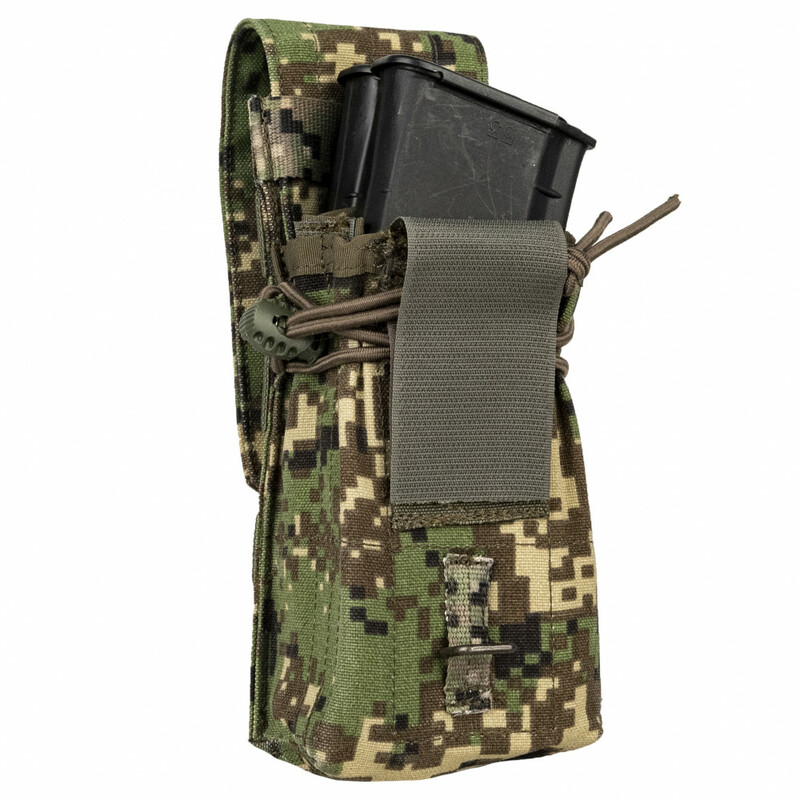 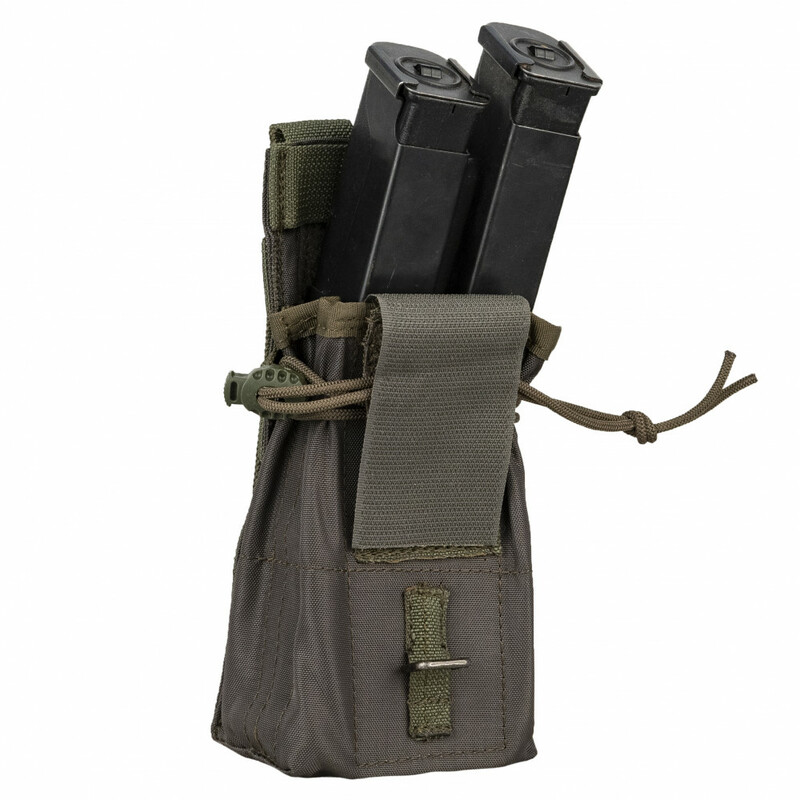 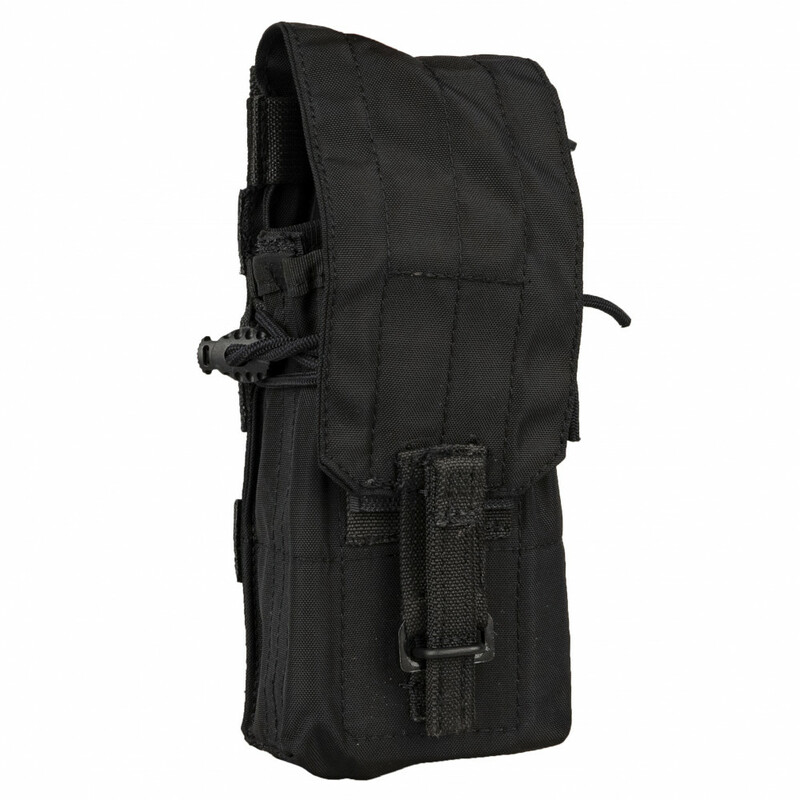 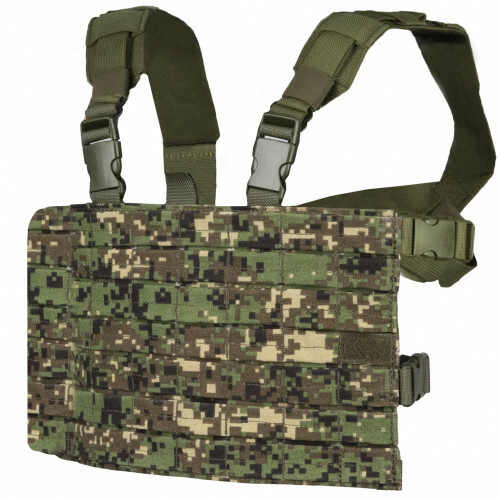 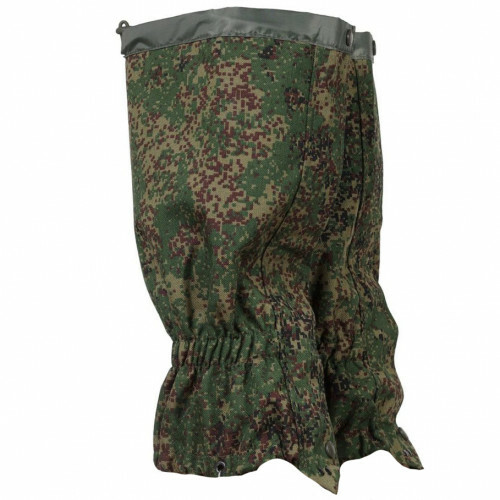 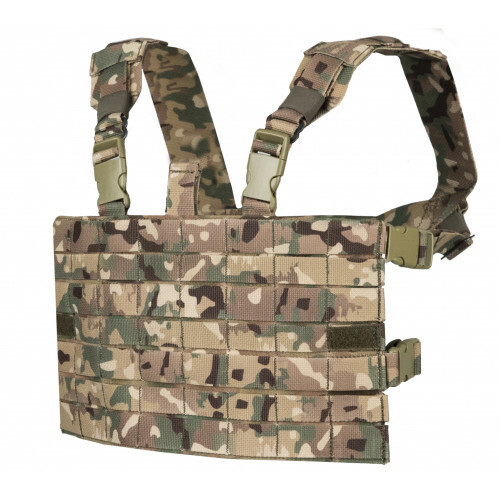 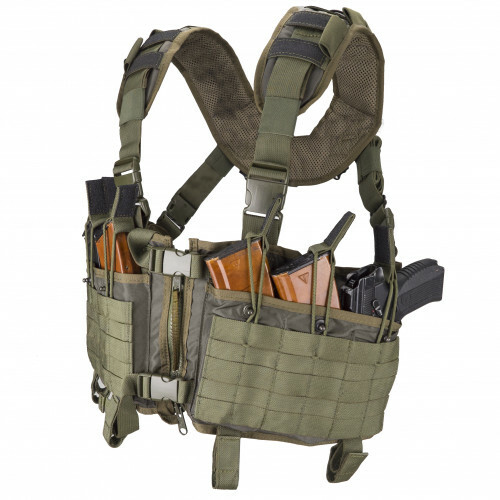 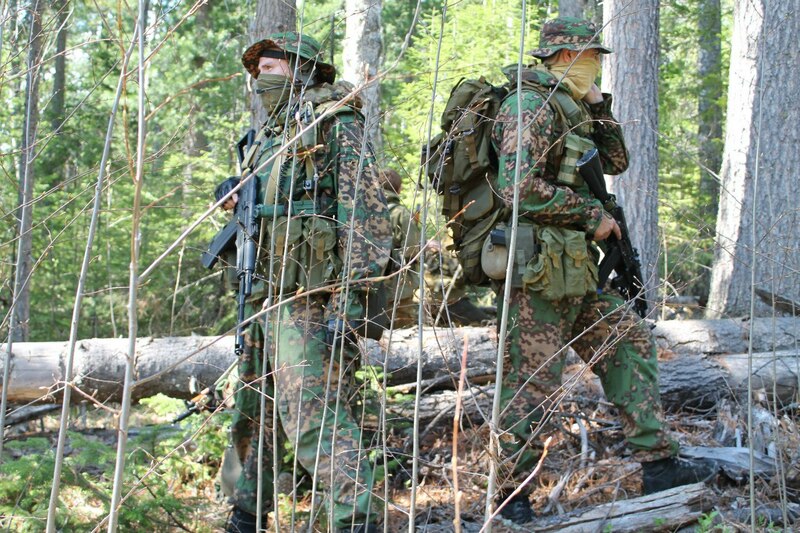 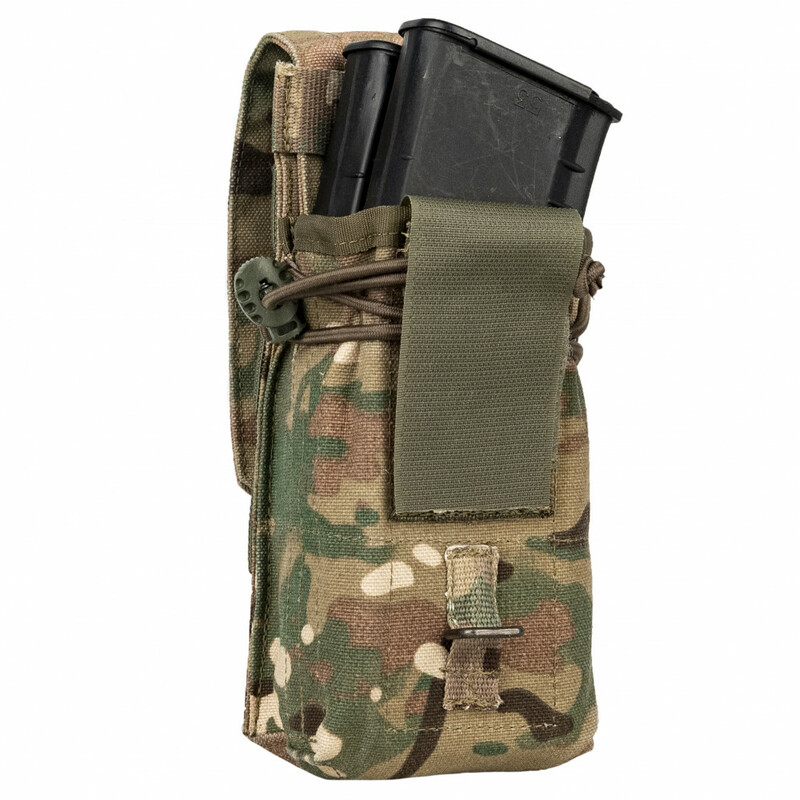 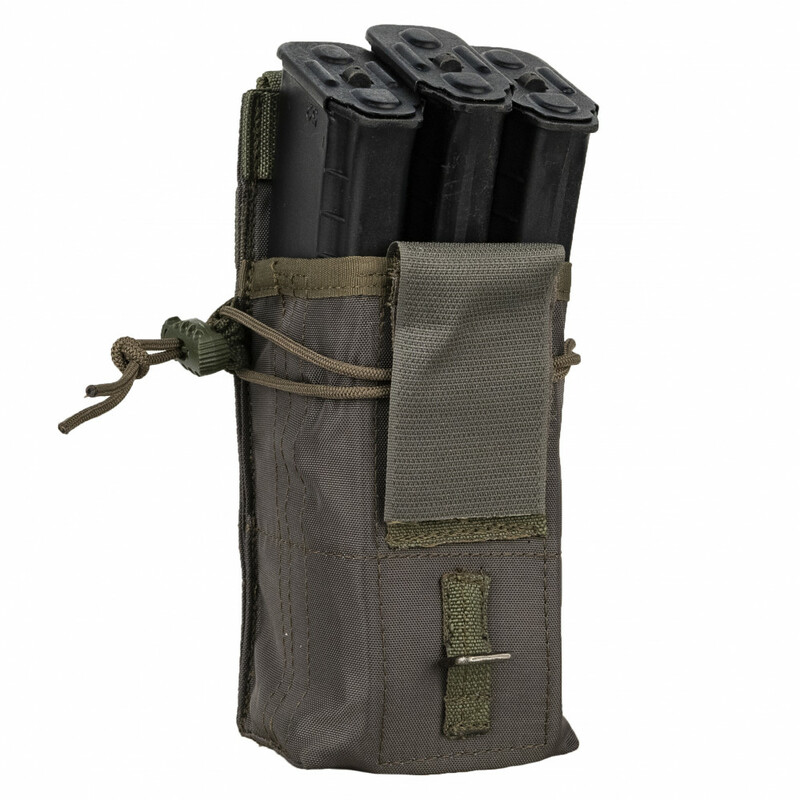 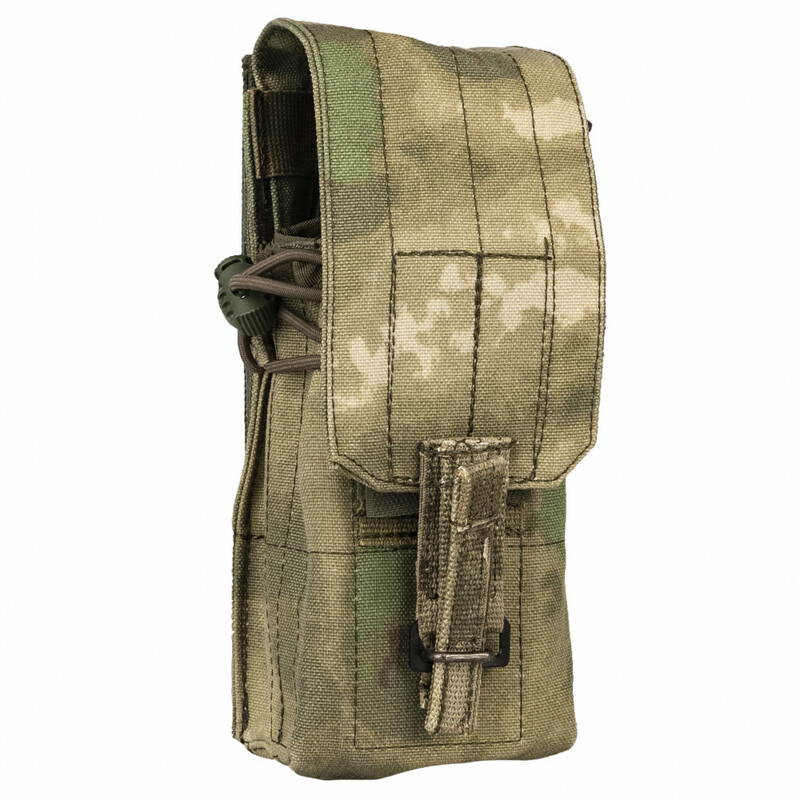 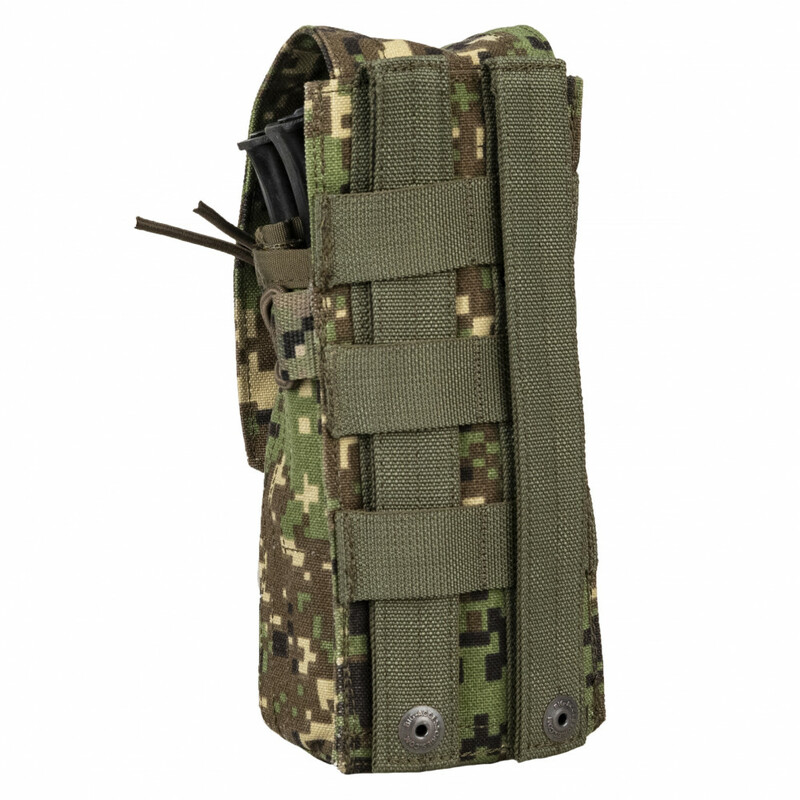 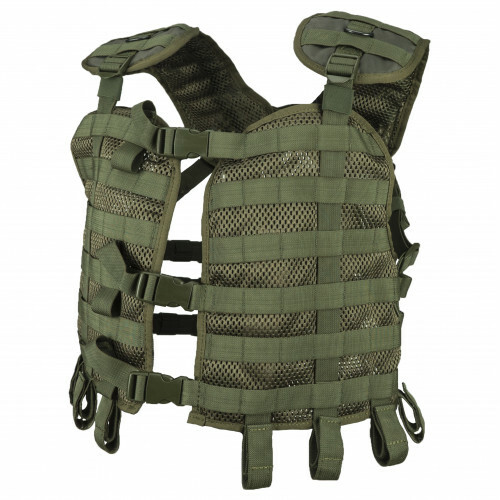 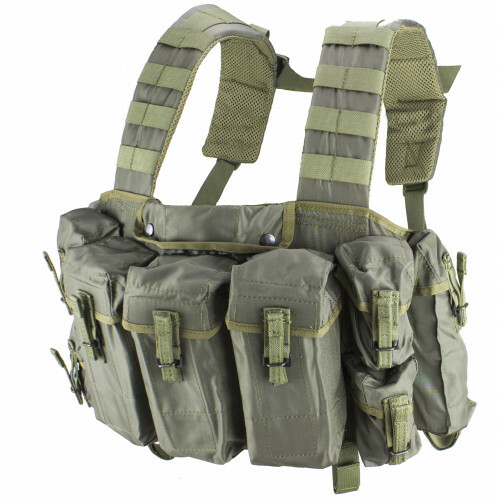 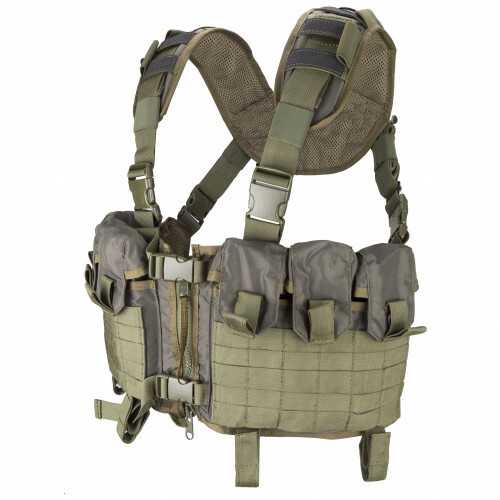 SSO\SPOSN Double AK pouch with elastic band and detachable flapper. 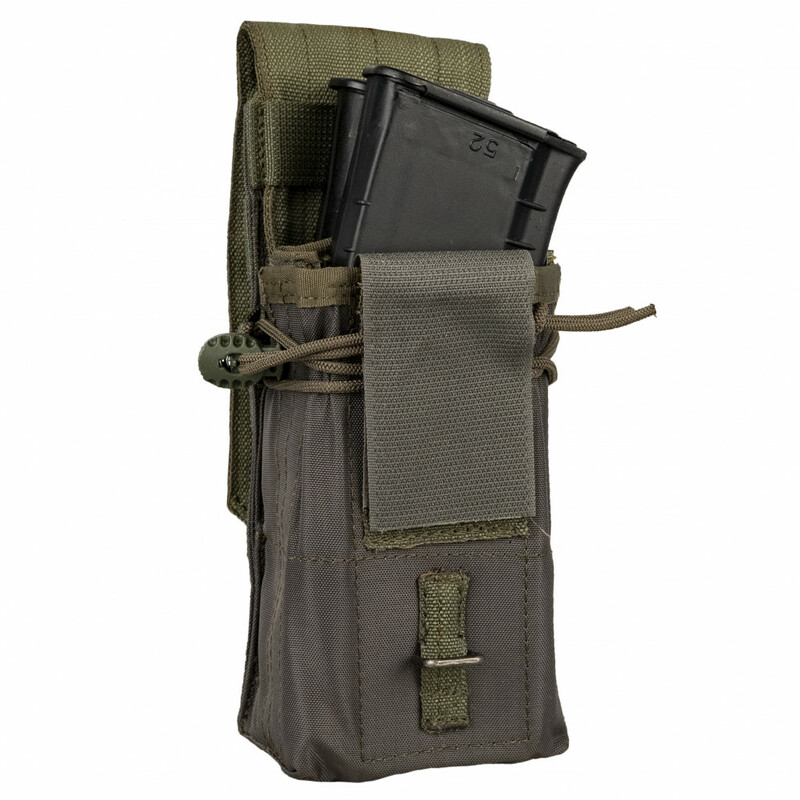 The main plus of this pouch - it's transformation. 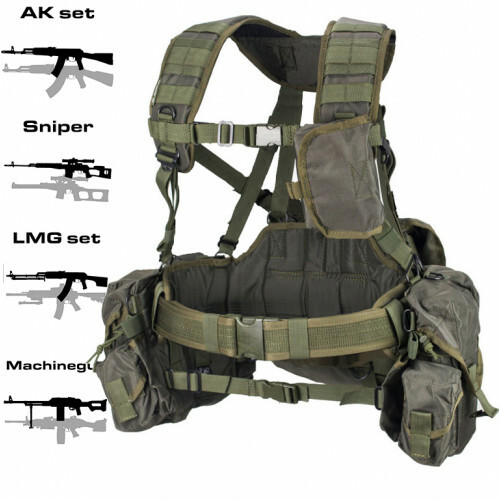 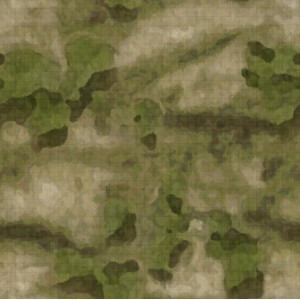 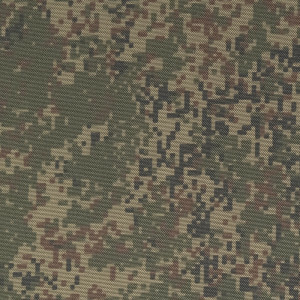 It can be used for almost any gun, as SMG, as AK, as AR15. 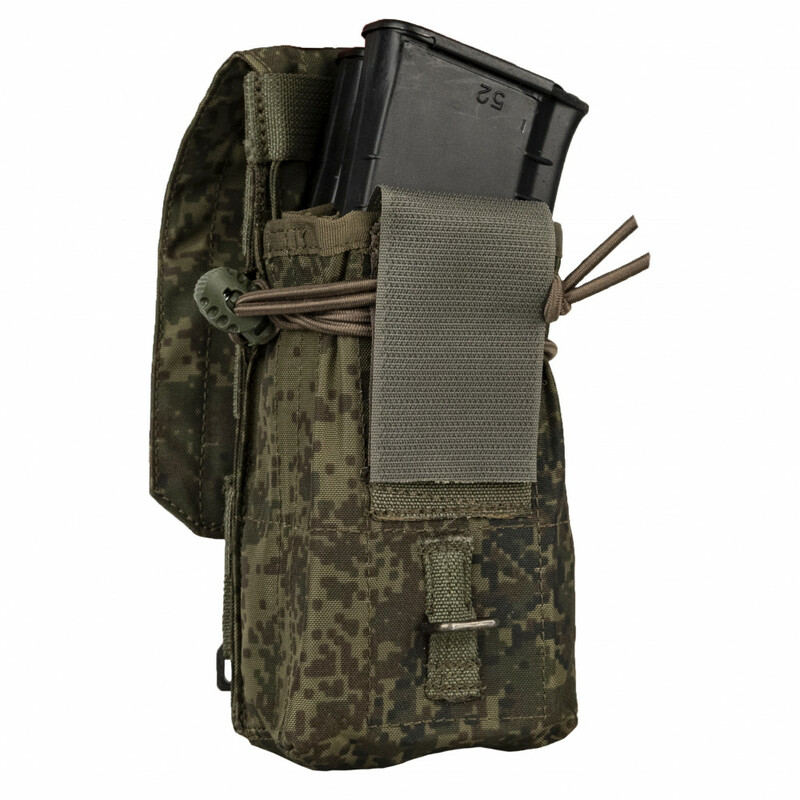 It fit from one till 3 Mags. 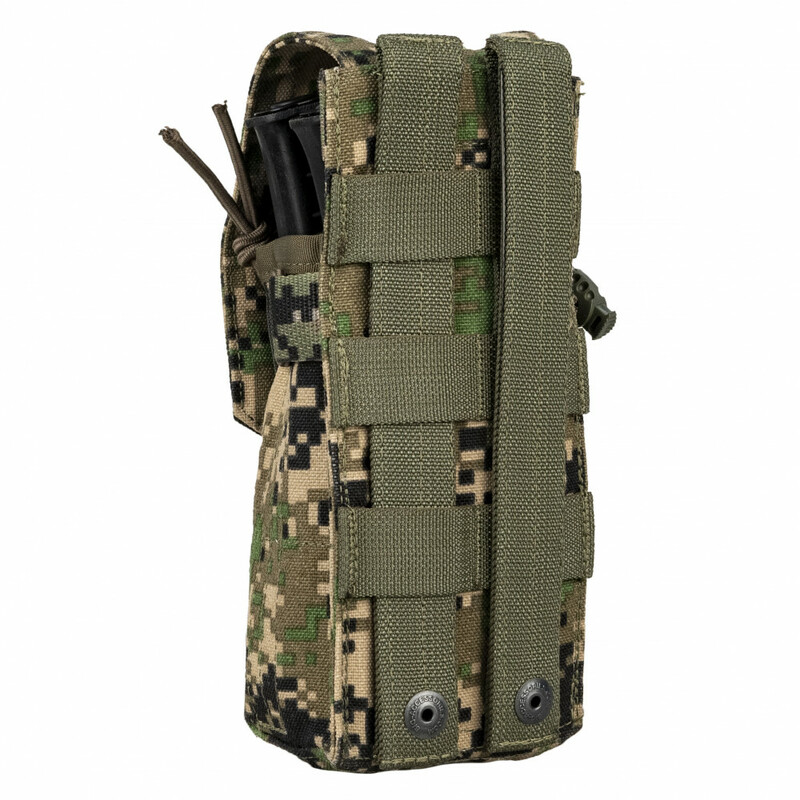 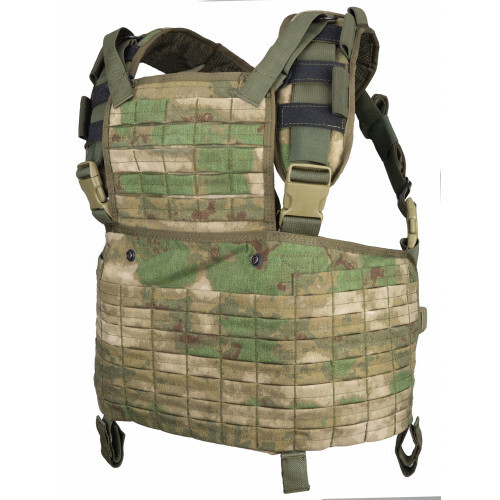 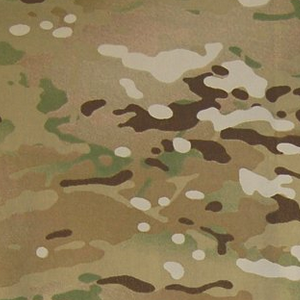 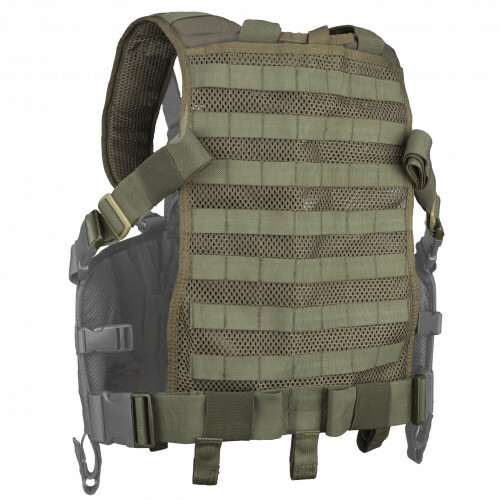 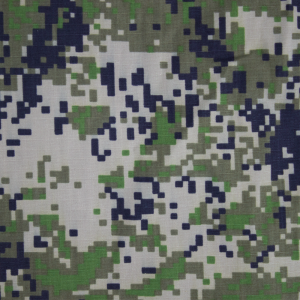 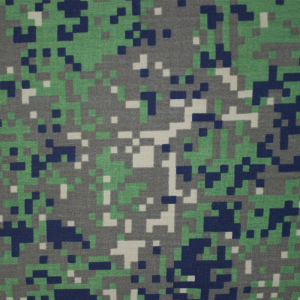 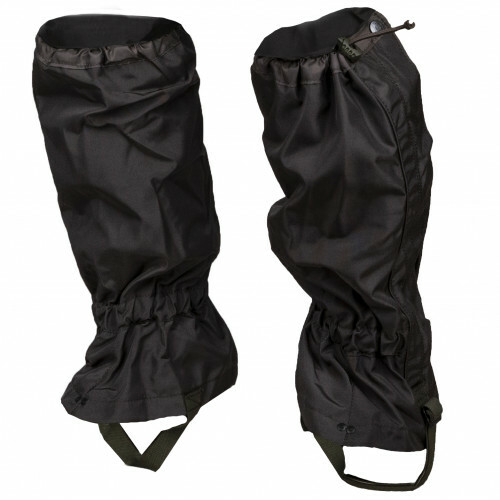 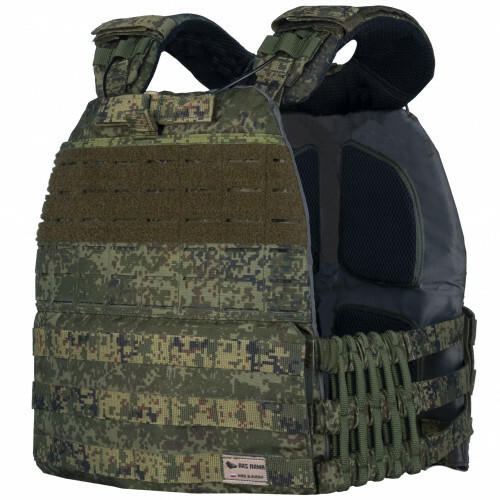 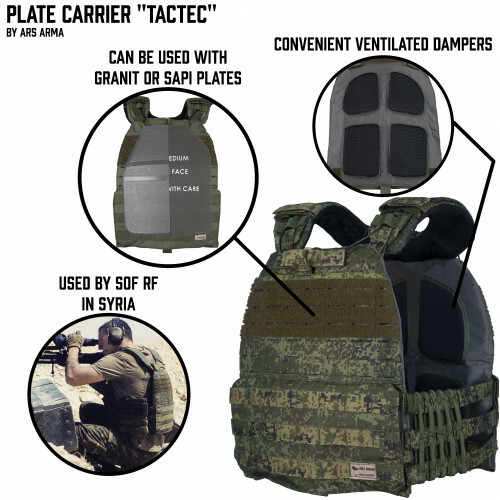 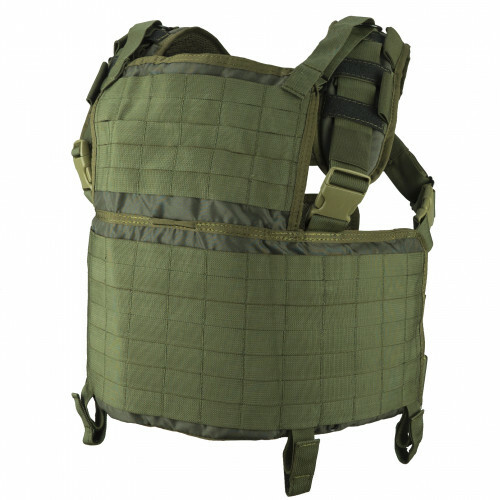 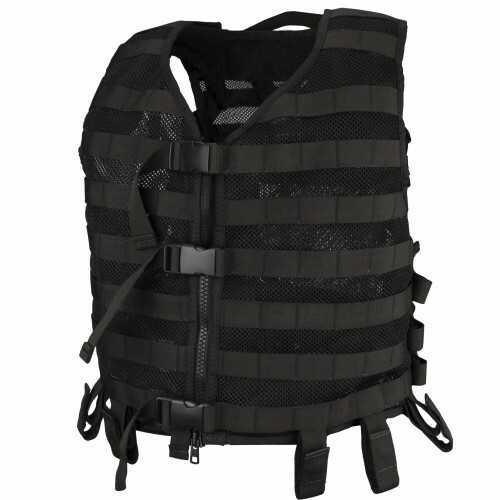 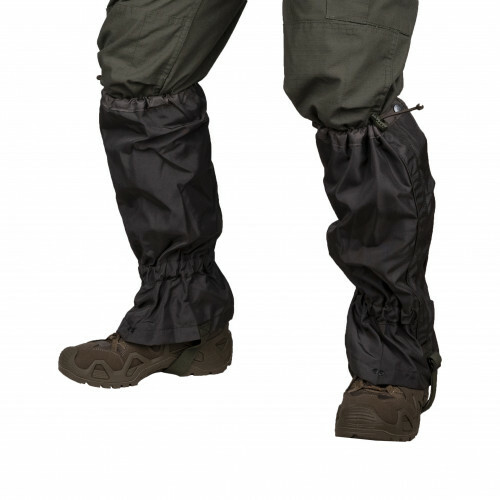 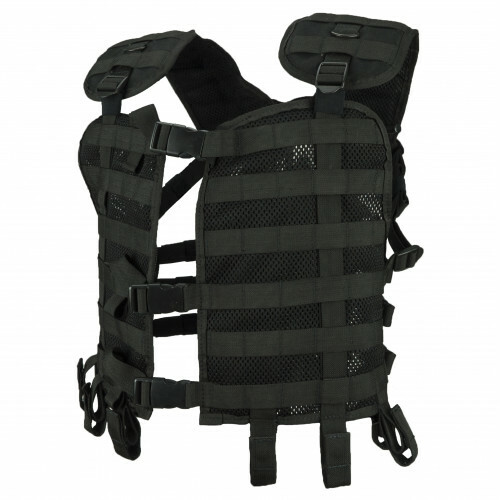 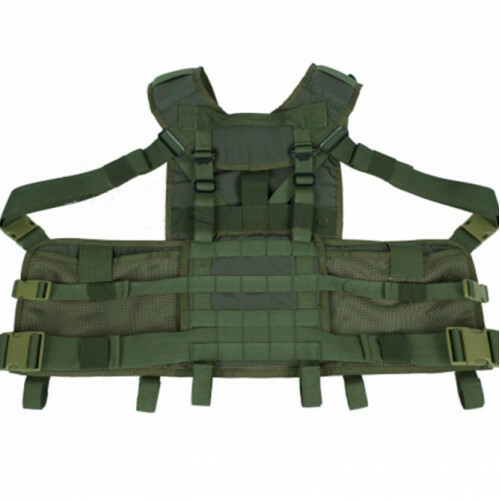 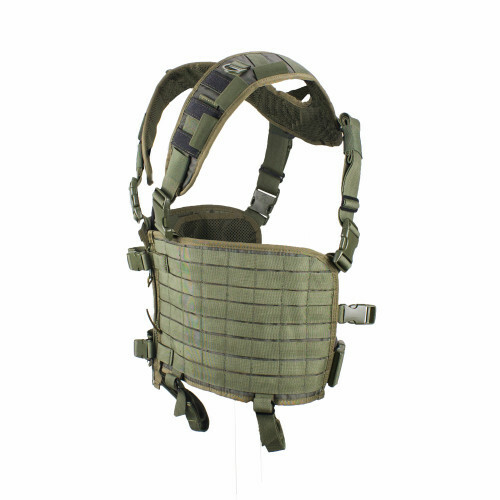 Can be used as Fast pouch (upper flapper is detachable), as standard pouch. 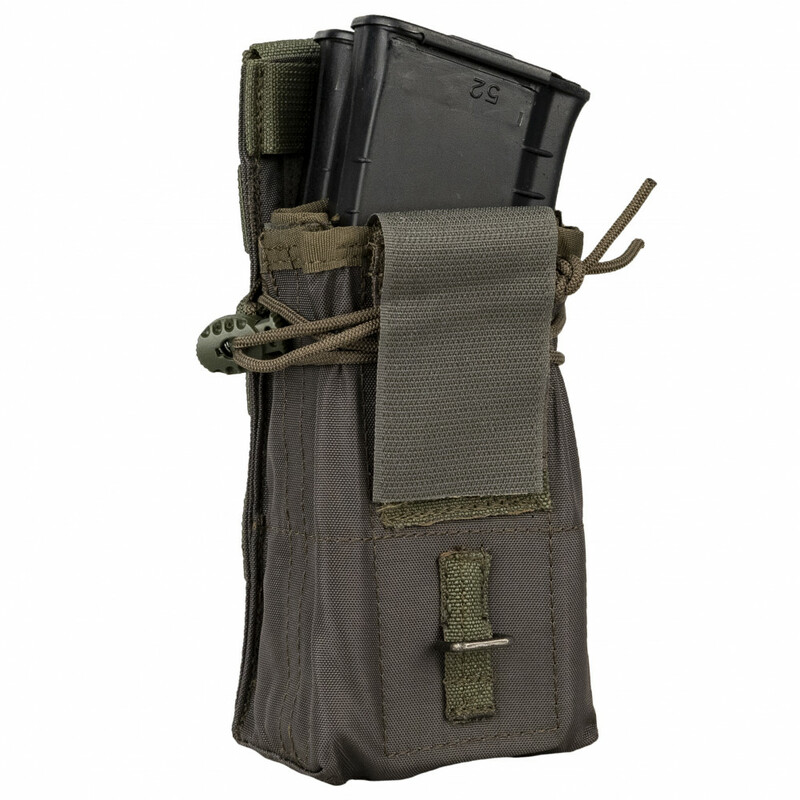 Have also rubber band to provide best fixation of your mag in this pouch. 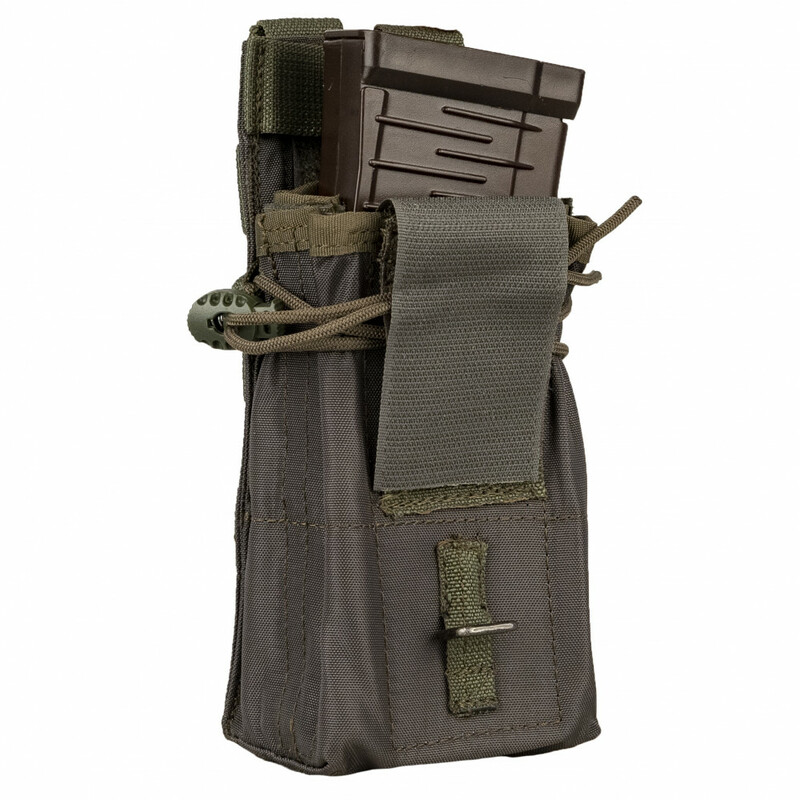 This pouch is multifunctional it's choice of professionals!